A pledge without faith can never be set in stone.Even when you can't see it, just believe it. For with faith, you can conquer anything! 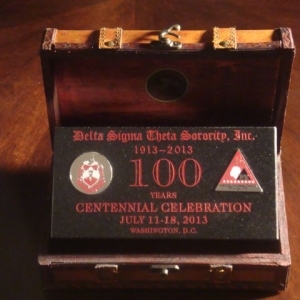 Pledge Stones is dedicated to crafting fine marble, granite and travertine custom-engraved awards, plaques and recognition gifts. 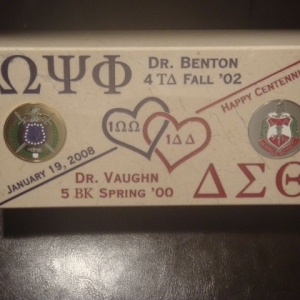 By using the more labor intensive process of sandblasting and sand-carving engraving techniques instead of laser engraving, Pledge Stones products can be deeply engraved with color-filled custom text and artwork that last generations. 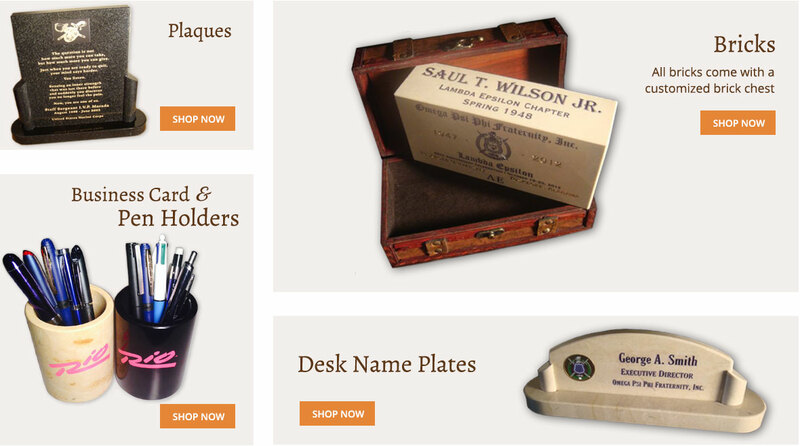 Give a special and personal gift of a personalized pen holder, personalized desk business card holder, engraved marble desk name plates or other fine stone products. 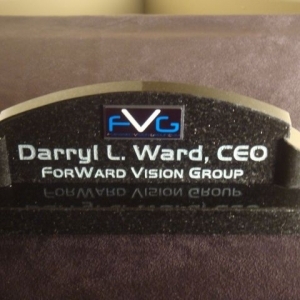 Recognize your employees, teachers, volunteers, donors, members and others with a custom engraved plaque. 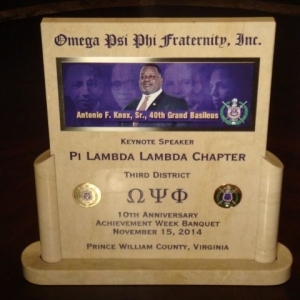 Celebrate a historic event or achievement with a custom engraved brick. Each piece is made with the finest craftsmanship customized to your specifications. 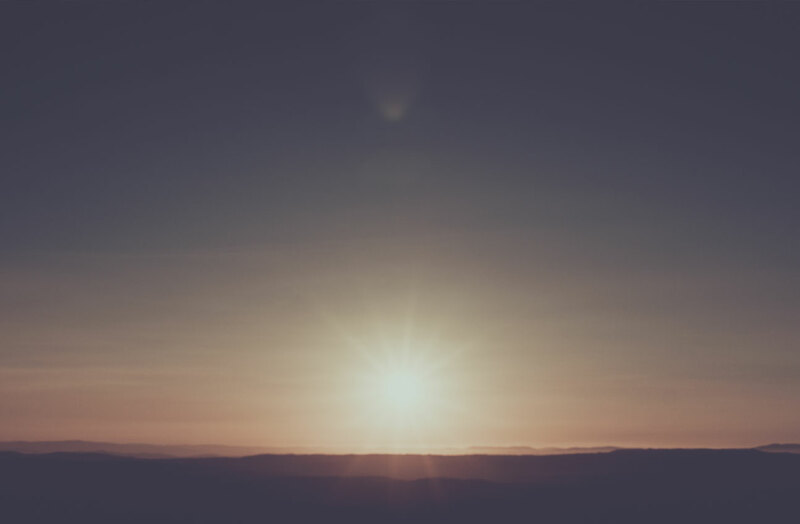 Browse our portfolio for inspiration, shop our store or contact us with your needs today.